Join the staff at Camp T.N. Spencer Park for a hands-on wildland survival series. The Senior Ranger will teach about campfire building and safety, fishing, shelter construction and archery on Saturdays in June, 10 a.m.-noon. The cost for the four-session series is $10 and is appropriate for those ages 7 and older. 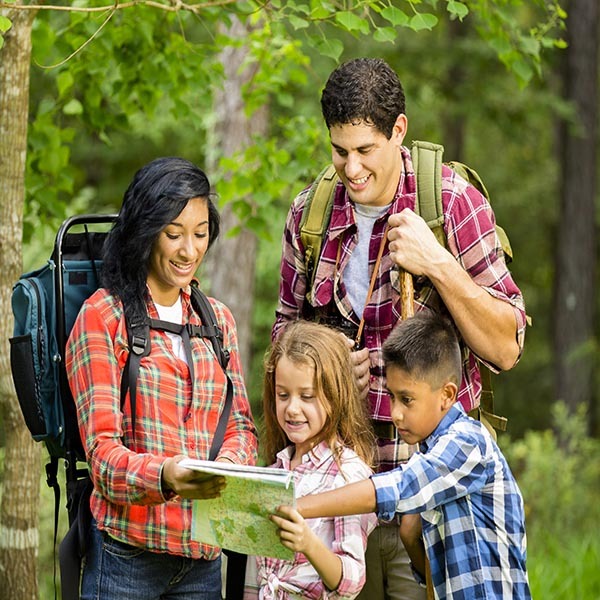 For more information on Wilderness Survival Series, Saturdays in June, 10 a.m.-noon, visit www.cabarruscounty.us/register or call 704-920-3484. You can also follow us on Facebook to join the event page.